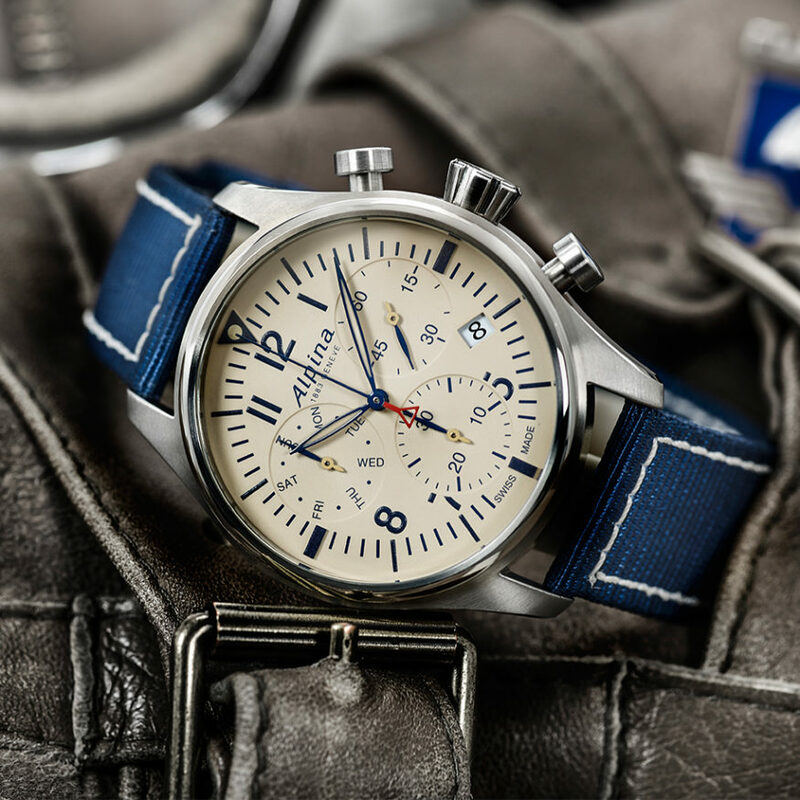 A new Chronograph makes its way to the Startimer Collection, the ultimate pilot line from Alpina. 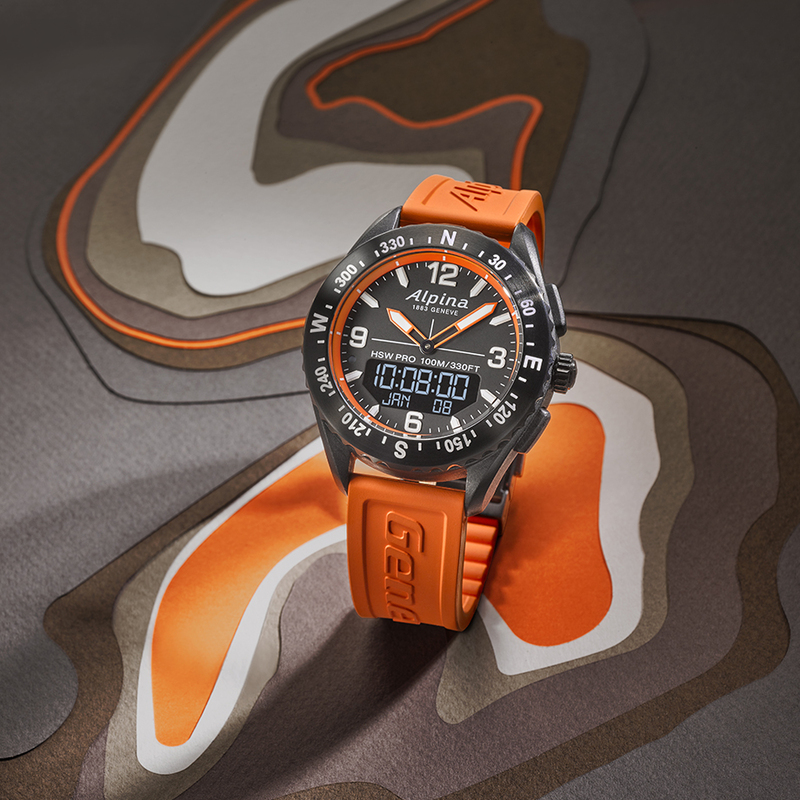 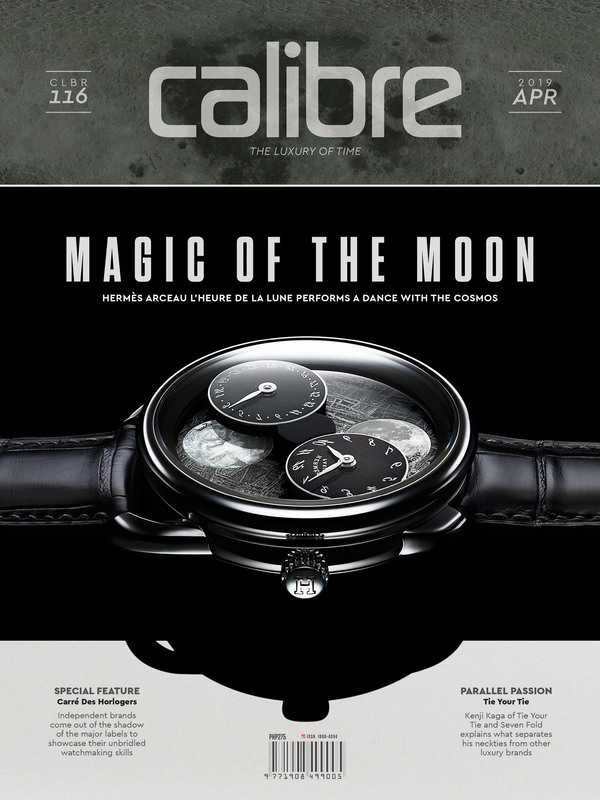 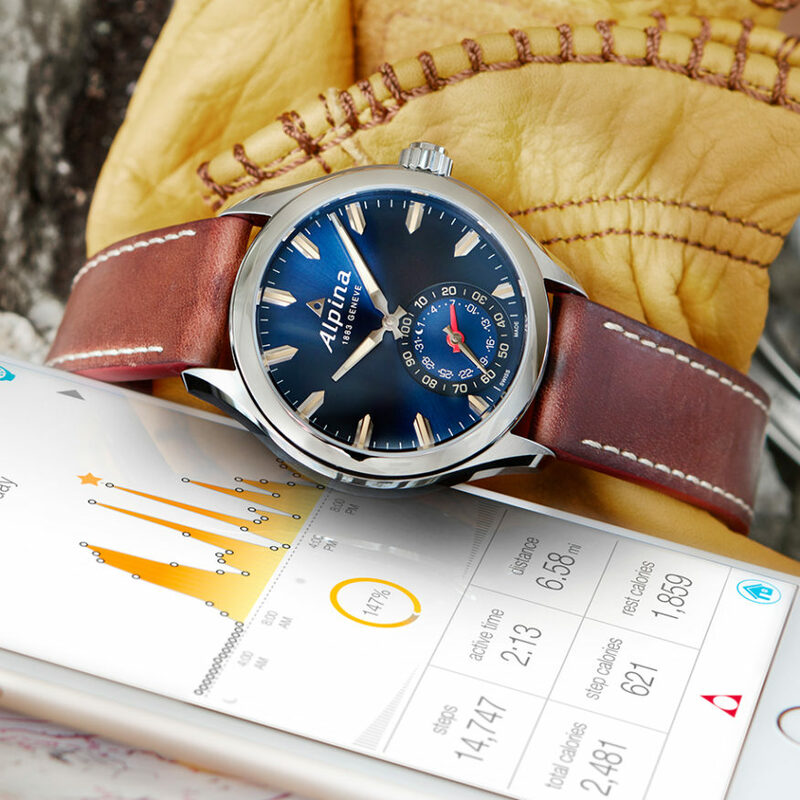 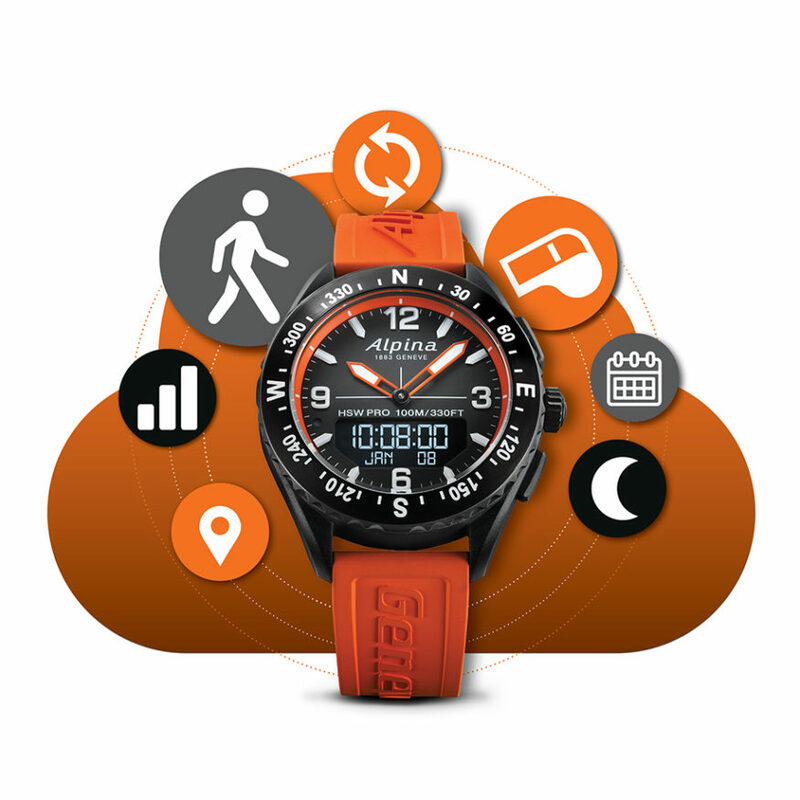 Alpina Watches introduced the first Horological Smartwatch collection in 2015. 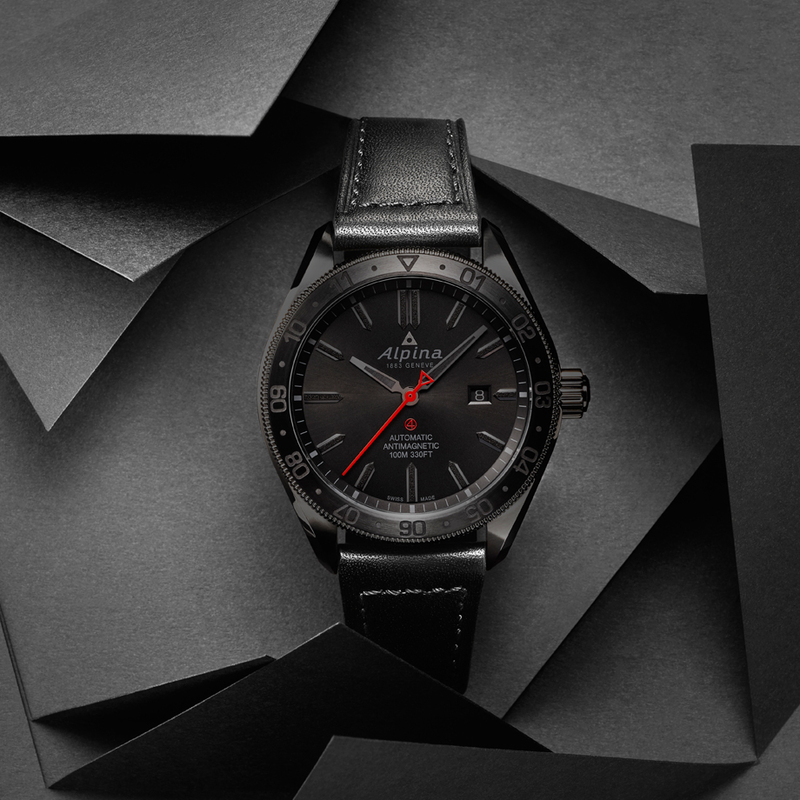 This year, they expand this collection by adding a more casual piece in their lineup. 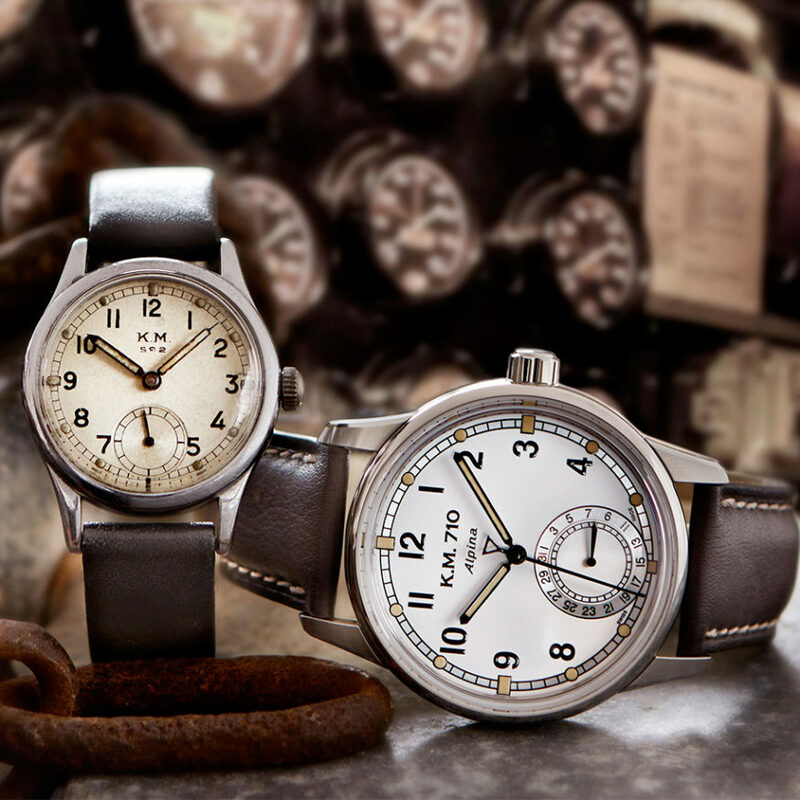 Alpina issues a revisit to their past.